Are you losing customers because they can’t navigate your website? Almost everyone these days uses a smartphone or a tablet to access the internet. Are your customers able to access your businesses website without it glitching on them? Your website is your virtual storefront and if customers see a messy storefront they think twice about doing business with you. 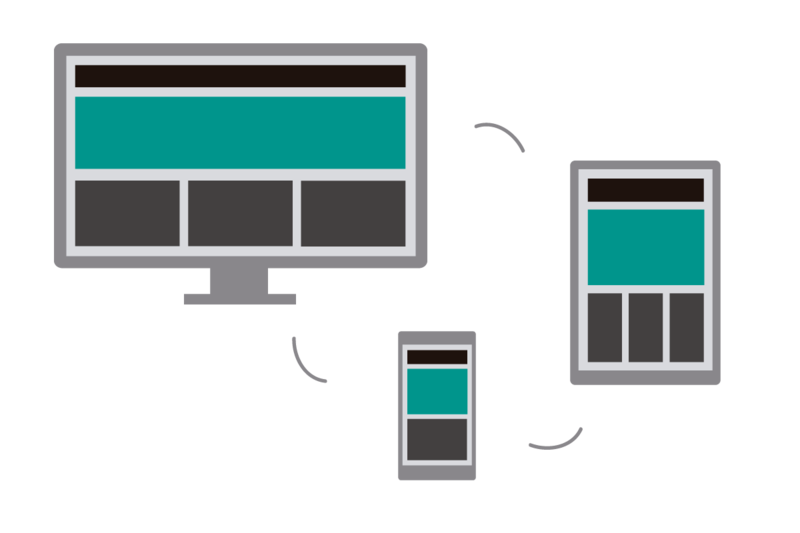 Speak to a Responsive Website expert today to get your website evaluated for free. Want to get a free evaluation on your website? You get a hold of us by phone or email and we set up a time to discuss your businesses goals and set targets. Our team researches the ideal customer for you and figures out which medium to use to best reach them. Once the research phase is complete, we create your website and optimize delivery. We provide you with a report showing the number of visitors your ad campaign has sent you. Are you ready to get more customers?